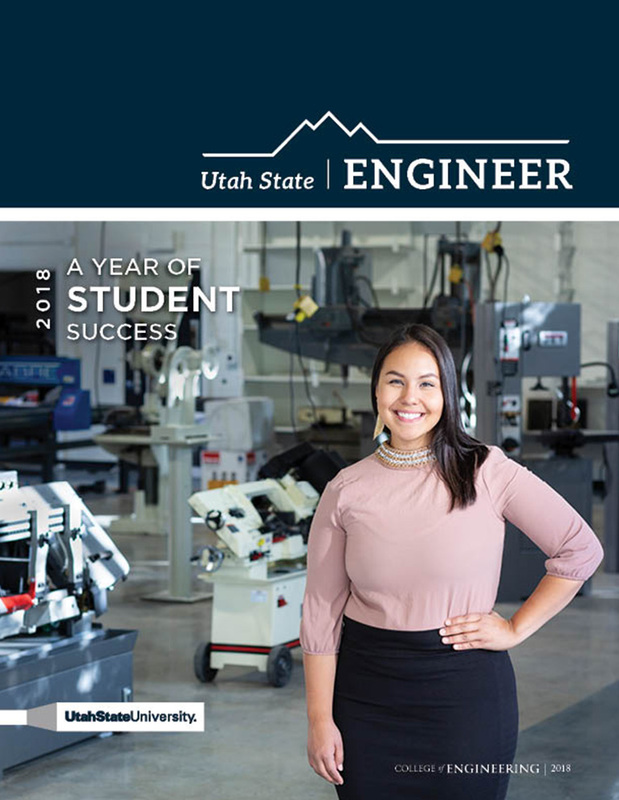 Your ideas, suggestions, and comments regarding the College of Engineering's websites are welcome and encouraged. All comments and concerns will be addressed and directed to the appropriate person. What website do you want to leave feedback for?